What do you get when you cross a marsupial and a crustacean? The answer, as you may have guessed from the title, is none other than the opossum shrimp. Otherwise known as the order Mysidia, these creatures’ colloquial classification comes from the brood pouch present in the species’ females. This sets the order apart from other crustaceans, whose larvae are free-swimming. The inter-species similarities don’t stop there, however, as the tails of opossum shrimp branch off into two distinct parts, resembling those of lobsters. But taken as a whole, this animal most closely resembles crayfish, having one pair of stalked eyes, two pairs of antennae, and eight limbs – the foremost two (known as maxillipeds), function like arms and hands, and are used for filtering plankton and other organic material from the water, while the following six (known as pereopods), are used for swimming. All these features are wrapped up in a relatively small package, with the majority of species ranging from a tenth of an inch to an inch. Opossum shrimp can and do live in marine, brackish, and freshwater ecosystems, and are found the world over — Great Lakes included. They are benthic (water bottom) and pelagic (open water) organisms that migrate daily, moving downwards towards areas with less sunlight during the day, then returning to higher depths at night. This curious crustacean is perhaps most well-known for its utility. A short reproductive cycle and a high adaptability to water conditions make opossum shrimp ideal organisms to culture in laboratories. Able to create and sustain large populations with relative ease, they are used as feed for other cultured organisms, like lake trout. Like the lake sturgeon, opossum shrimp are sensitive to their surroundings. As such, they are often implemented as a way to monitor water quality, with researchers observing physical or behavioral differences in response to pollution.  Brandon Steppan is an intern from the English department at the University of Illinois. Update: This article has been corrected. 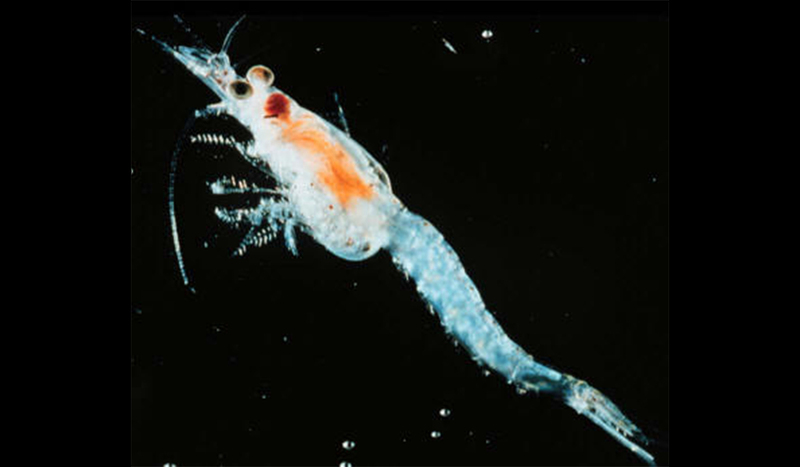 The original version described the opossum shrimp as moving upwards towards areas with more sunlight during the day, then returning to lower depths at night, sometimes forming clusters as they swim. We also updated it to remove the reference to lake trout as a marine organism.